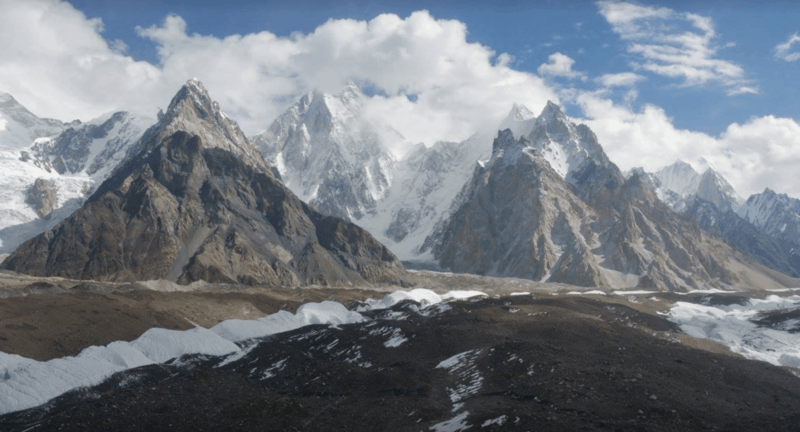 K2 and Concordia...by helicpoter | Untamed Borders - Adventure travel.. The trek to K2 base camp and Concordia is a 14 day round trip from Skardu. One of the world’s great treks. However, not everyone likes to walk so we arranged a helicopter trip for two guests earlier this year. You can view the album of photos here.